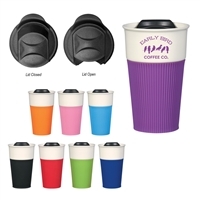 16-211 Budget Travel Mug 16 oz. 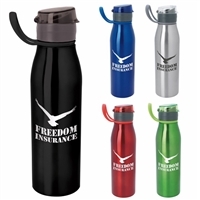 16-612 Infinity Tumbler 16 oz. 16-856 Double Wall Acrylic Tumber 18 oz. 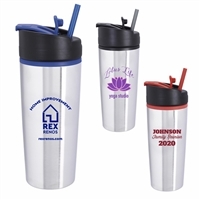 16-359 Stainless Deal Tumbler 16 oz. 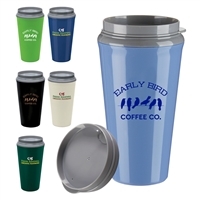 16-193 Rolling Ridges Tumbler 15 oz. 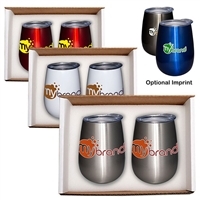 16-102 Fashion Metallic Tumbler 16 oz. 16-917 Translucent Candy Cane Tumbler 18 oz. 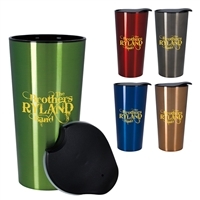 16-941 Metallic Reflections Tumbler 15 oz. 16-970 Spectra Bottle 25 oz. 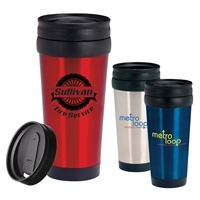 16-065 Colored Acrylic Tumbler 16 oz. 16-171 Patrick Tumbler 21 oz.